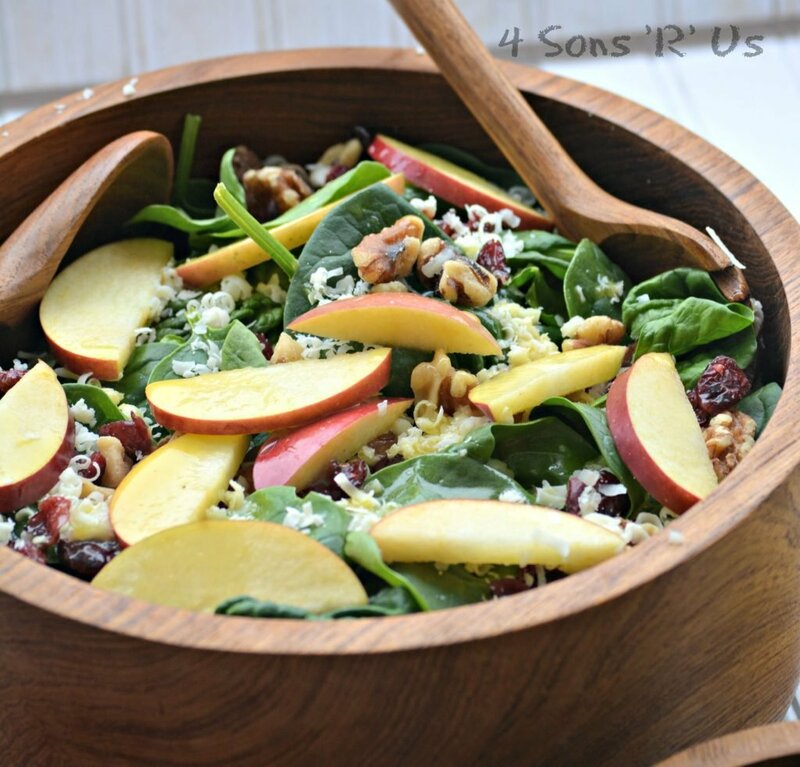 While a few simple alterations and ingredient swaps could have this Spinach, White Cheddar, Apple Salad showing up in it’s Fall Sunday best, this version still says Spring to me– so that’s what I’m rolling with. Crisp, sliced apples, walnuts, berries, and shredded sharp white cheddar on a bed of fresh baby spinach. A homemade honey vinaigrette is drizzled over top and it’s all lovingly tossed together at the supper table into a complete meal in your salad bowl. Easy. Peasy. And, yes, cheesy. (Sorry, had to go there. The rhyme was just too tempting.) 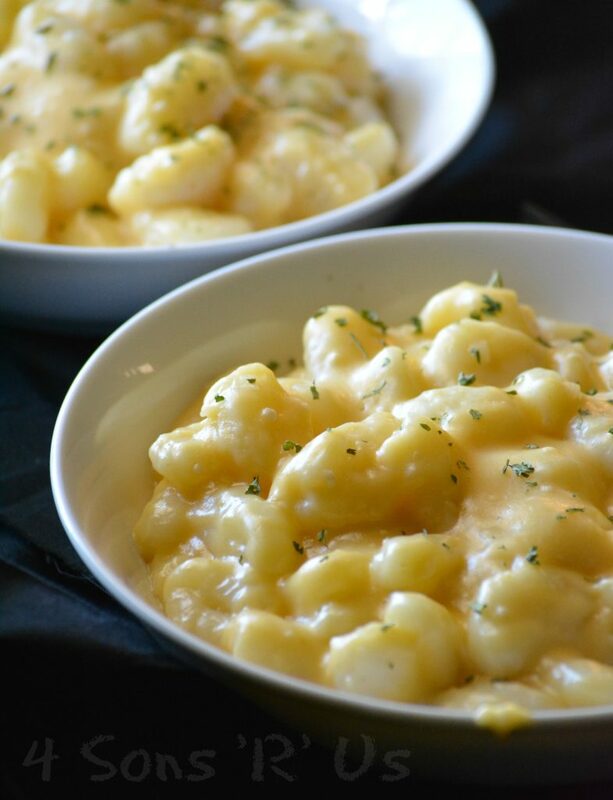 This 3 Cheese Gnocchi Mac & Cheese is straight-up comfort food at it’s best. 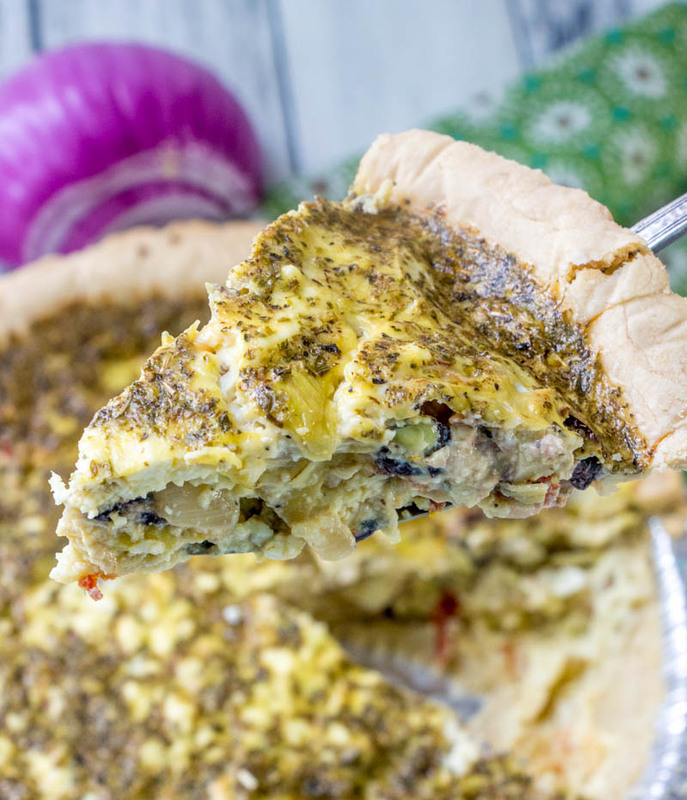 Between the salty feta, tangy olives, juicy, sun dried tomatoes, marinated artichoke, and the traditionally Greek seasoning palette- this Greek Quiche is a Mediterranean flavor fest in every bite. Hearty & wholesome, it’s perfect for a crowd making it ideal for both brunch and dinner. 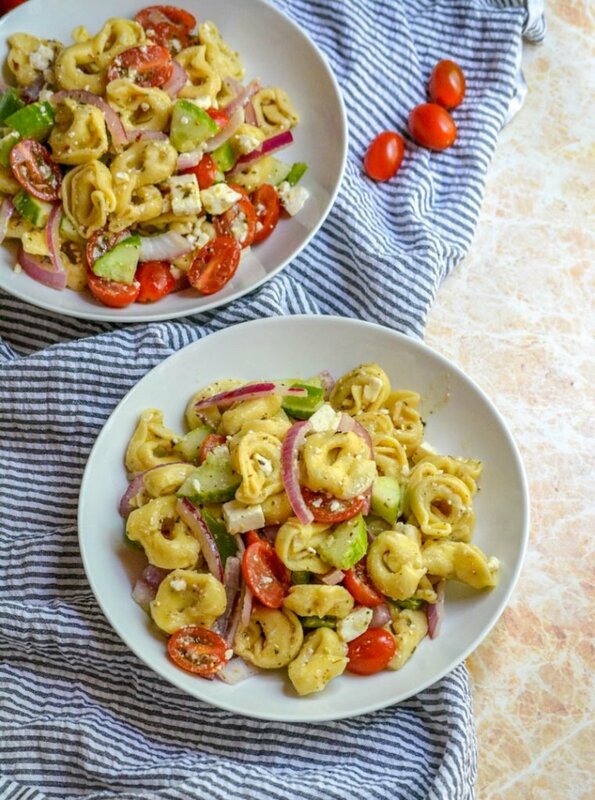 Do you ever find yourself perusing Pinterest, or Facebook, or even sitting in a lobby flipping through a copy of Taste of Home only to see yet another salad ‘meal’ recipe and just keep flipping (or scrolling) because you just know either you’ll be the only one who likes it or it’s got a 50/50 shot at best? I can’t tell you how many times this has been me. If it’s been you too, then this is the salad recipe for you. This salad and dressing are packing the protein and the dressing is so yummy they’re not even gonna guess it’s got a good for em base. Let the little bit of spice give ’em a kick in the pants. After all hasn’t Mom always told you to eat your greens? They’re good for you. Geez! Sorry. Seriously, sorry. Sometimes the mom in me just comes waltzing right on out and into my conversations. There’s really no stopping it. But back to topic. Healthy AND tasty. This is a salad for the people. The people who love salad. The people who suffer through salad. And especially the people who take one look at a salad and stick there nose up in the air because a salad can’t possibly be a satisfying meal. Give it a try, and tell me if it doesn’t leave em asking for more 🙂 Top it with tortilla strips or a few crushed tortilla chips for that crunchy piese de résistance. And then try to hide the smirk while you politely refrain from telling them ‘I told you so’. Nope, scratch that. You can totally smirk. 1. 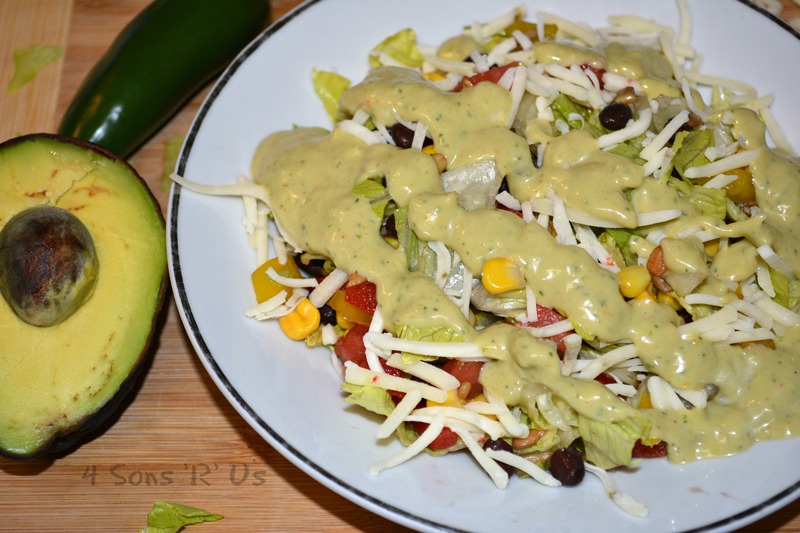 Add all of the Creamy Avocado Salad Dressing ingredients to a blender or food processor and blend until smooth, scraping the sides down as needed. If using it, add in the cayenne pepper before adding additional salt and pepper to taste. If your dressing is too thick, then add in a little extra milk and stir until you’re reached the desired consistency. Chill in the refrigerator until ready to use. 2. 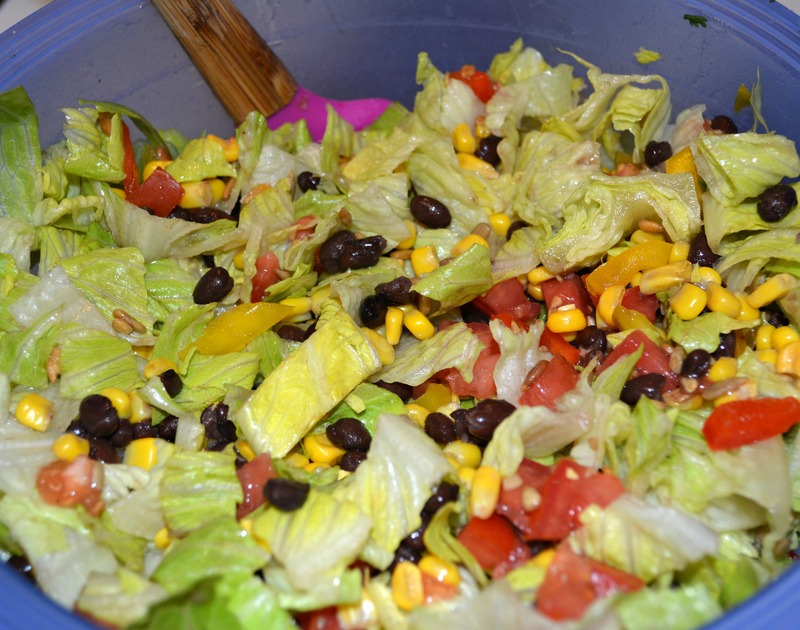 Add salad ingredients to a large bowl, except for the tortilla strips/chips, and toss to combine. 3. 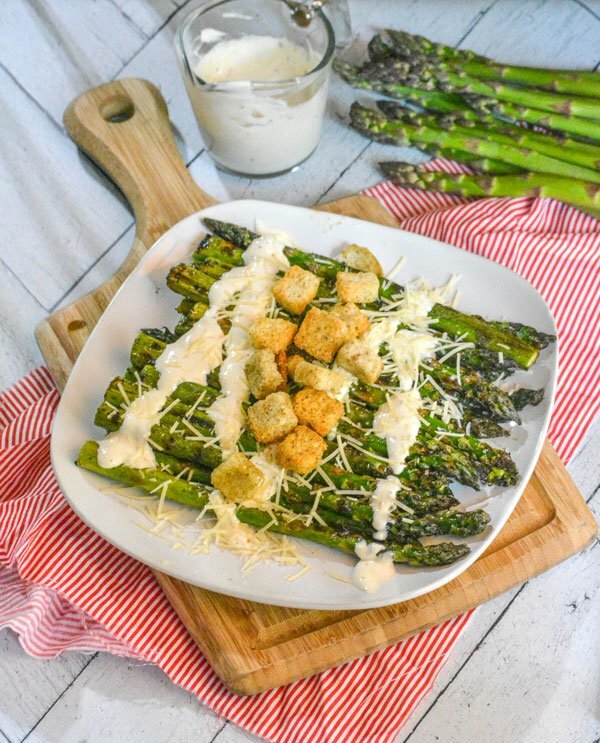 Toss the salad with the desired amount of dressing or drizzle dressing over individual servings, especially if you’re not planning to polish off the entire salad in one meal. 4. 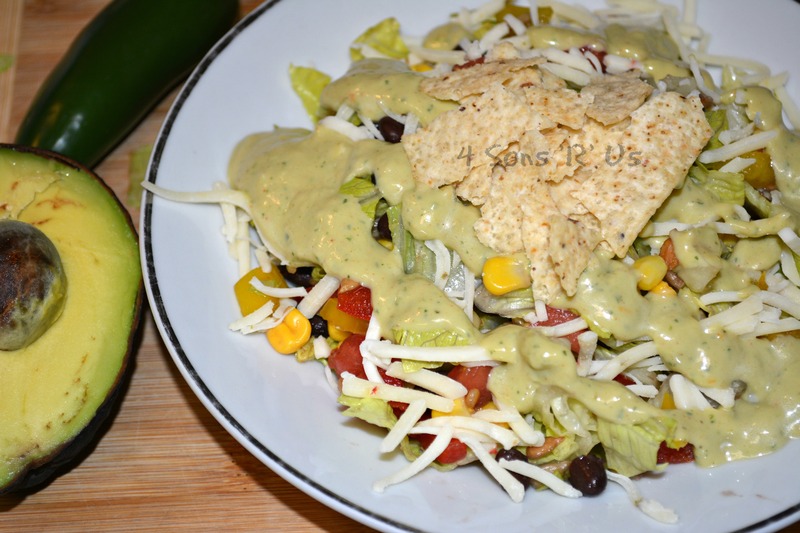 Garnish the salad, or servings, with tortilla strips, or tortilla chips and freshly cracked salt and pepper. Are your hungry, hungry omnivores still looking for more protein and/or a denser dish? Serve it topped with grilled chicken strips and they’ll love it. I’ve been seeing pictures of stuffed squash blossoms in the foodie world for a few years now, and I’ve been intrigued. I love squash, but really had no idea what in the world they might taste like. It got me thinking though. Then a year or two ago, my Pinterest feed got flooded with tons of pictures and recipe ideas for stuffing zucchini. Now the wheels were really turning. So this summer when my mother-in-law planted a ton of squash, I kept my fingers crossed that I could beg persuade her to let me have A LOT of the crop. And she did! 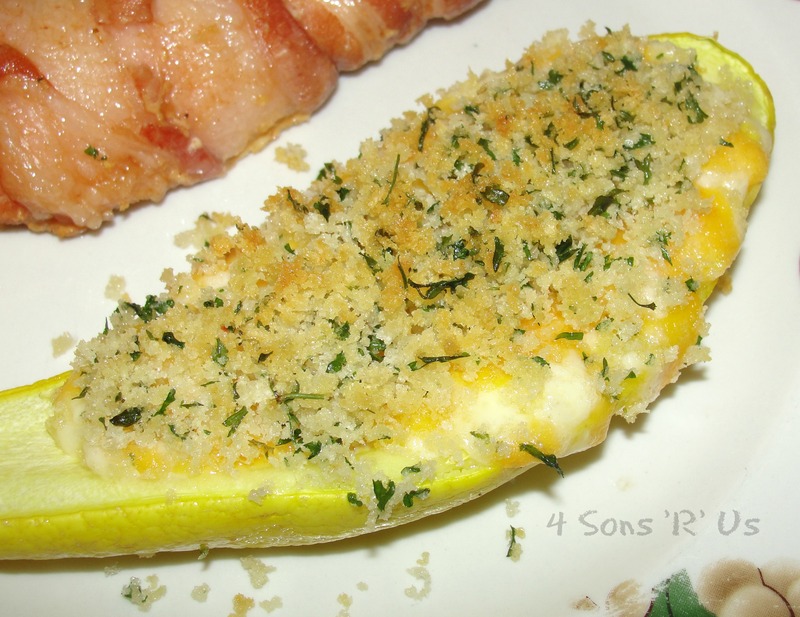 Beautiful, fresh yellow squash stuffed with creamy pimento cheese and topped with crispy panko bread crumbs and parsley. It’s one of the best ways to enjoy squash, well in our opinion at least. 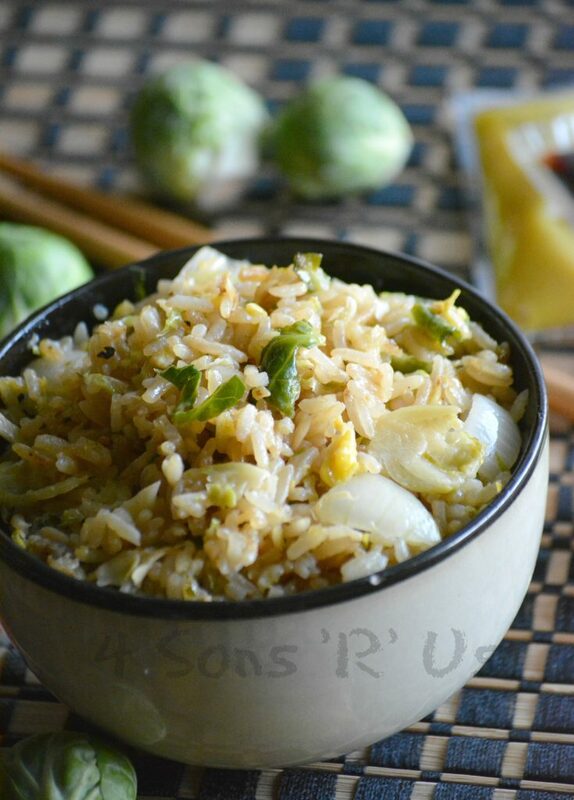 This dish works well as a side or even as a vegetarian main meal. Not a fan of yellow squash? Try using zucchini instead. While this dish is a no-brainer for us in the summer with the influx of dirt cheap, and/or free, squash, it’s also become a holiday staple. It’s rich, it’s indulgent, and the combination is perfectly Southern. If you were on the fence about what to make, or scrambling to find a last minute recipe for your familys’ Thanksgiving meal, this one’s sure to be a hit. 1. Cut squash in half horizontally. Place squash in a steamer basket over boiling water. Cover and steam about 6 to 8 minutes, just until tender. Let cool and then use a spoon to scoop out the seeds and pulp. 2. 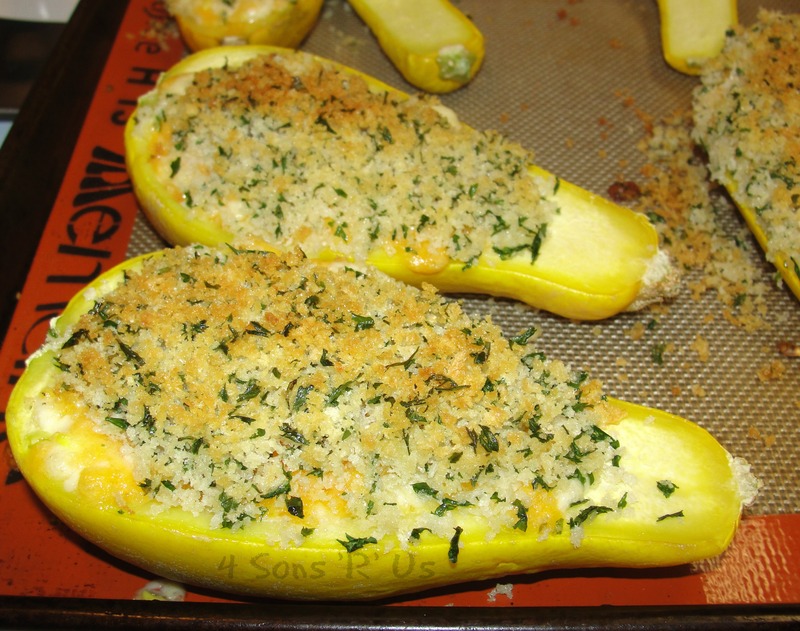 Place squash, cut side up on a baking sheet. 3. Salt and pepper the squash. 4. Fill each squash cavity with pimento cheese. 5. 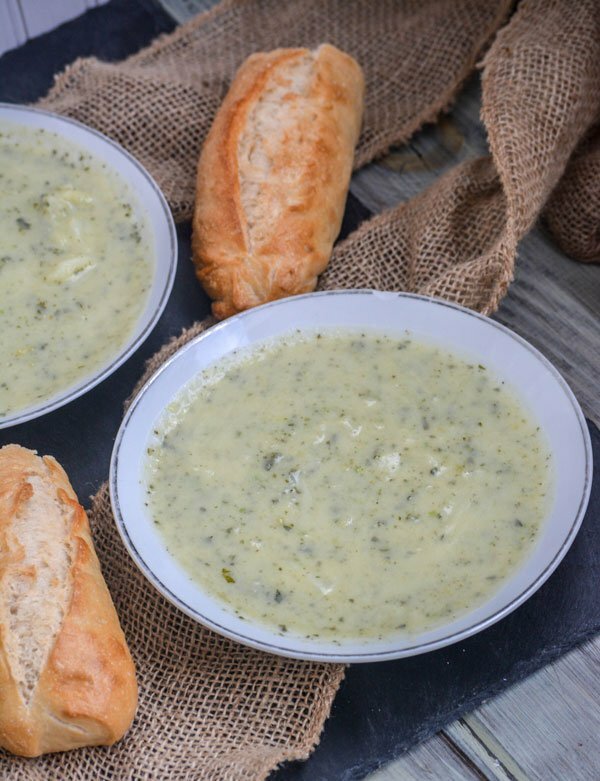 In a small bowl, stir together the bread crumbs, butter, and parsley. 6. 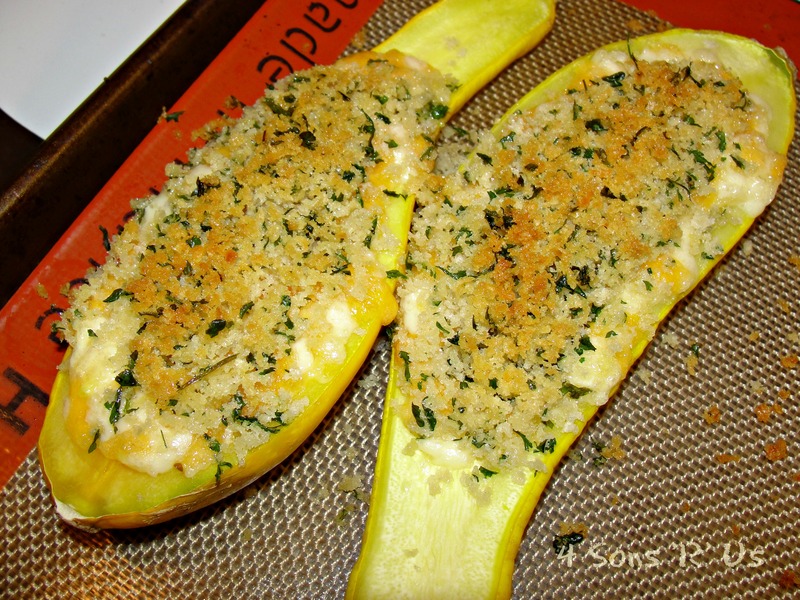 Sprinkle the crumb mixture on top of the ‘stuffed’ squash. 7. Bake for 12-15 minutes at 350 degrees, or until cheese is warm and melted. 8. Broil for 1 to 2 minutes to lightly brown the panko crumbs.